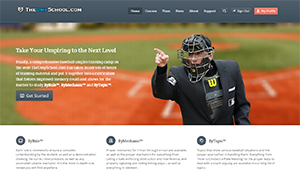 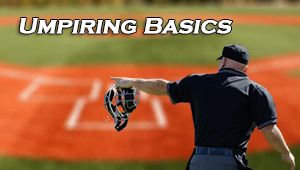 An overview of UMPIRING BASICS like APPEARANCE & UNIFORM, BASIC SIGNALS & STANCES, KEY CONCEPTS OF UMPIRING, CONDUCT & RESPONSIBILITIES and HANDLING SITUATIONS. 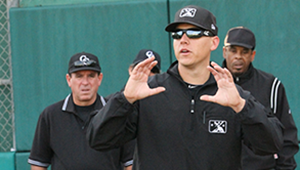 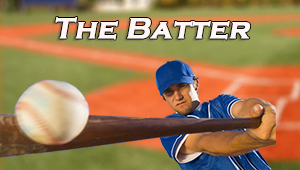 It is critical to have a SOLID working knowledge of the BASICS of UMPIRING and understand the TERMINOLOGY and EXPECTATIONS that go with the job. 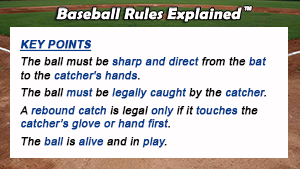 Complete the lessons below to take the course.